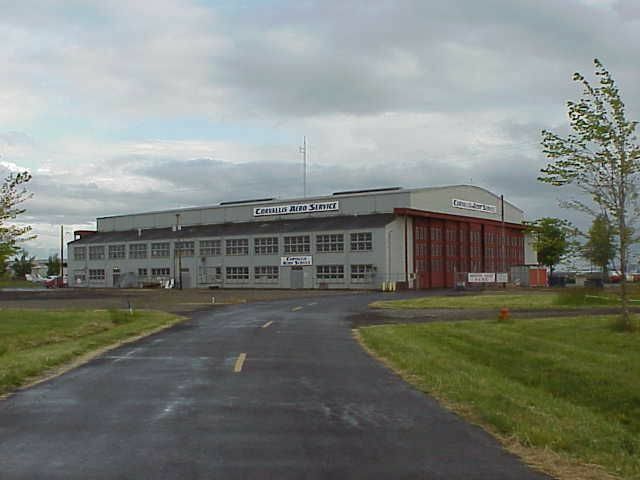 Corvallis Municipal Airport serves Corvallis and Benton County and is owned by the City Of Corvallis. The airport has more than one runway. The longest is a paved runway extending 5900 feet. The facility is at an elevation of 246 feet at a distance of about 4 miles from Corvallis. Nearby accommodations include Corvallis Inn, Rodeway Inn Willamette River, Super 8 Corvallis Or, Harrison House Bed And Breakfas, and Holiday Inn Express Corvallis-On The River, within about 10 miles of the facilities.